Bottom line: The HD DVD drive and HDMI port will bring a lot of excitement to early adopters. For the rest of us, it might be wise to wait for the next version. Pros: Abundance of A/V features. HD DVD drive. HDMI-out port to hook up external displays. 1,920-by-1,200 resolution. Cons: HD DVD read-only drive. WinDVD HD software has quirks. HDMI cable not included. 86% The Qosmio G35-AV650 and VAIO VGN-AR190G offer HD DVD and Blu-ray, respectively. 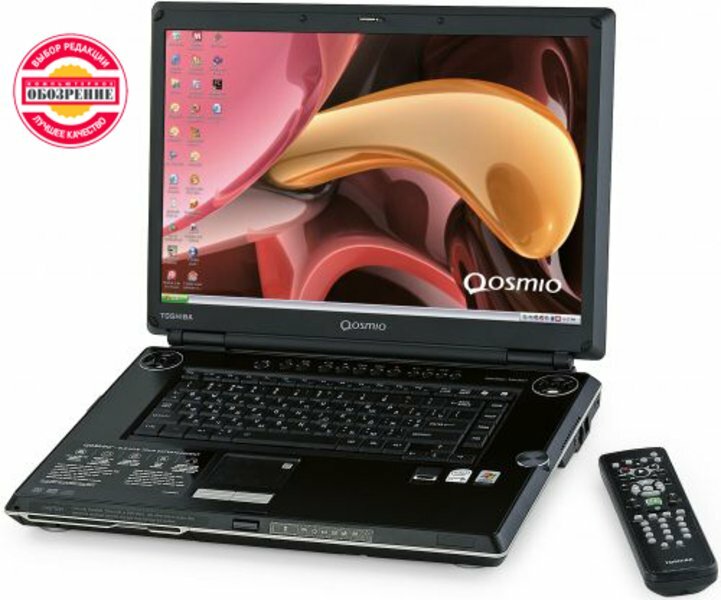 Despite a few limitations, the Qosmio G35-AV650 is a solid, powerful portable that won't disappoint early adopters. Likewise, if you don't mind the heft and need a mobile, high-definition video production system, the VAIO VGN-AR190G should deliver.